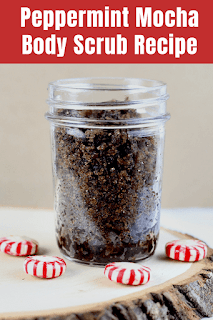 This peppermint mocha body scrub recipe smells amazing! 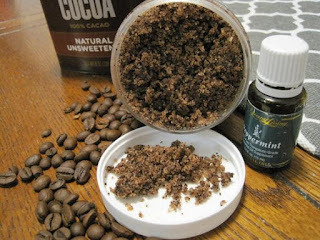 It uses coffee grounds and sugar to naturally exfoliate dead skin cells from your body. I love the app Timehop. It's so much fun looking back over the years since I've had Facebook over 6 years now. 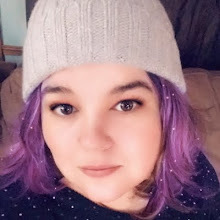 I like seeing my photos, status updates, and conversations with friends. Today, my Timehop showed the gifts I'd made for teachers last year. I remember that day very well. 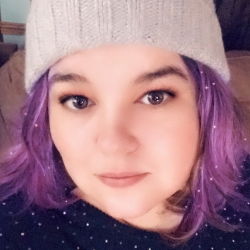 I was so far behind schedule with Christmas, blogging, my Etsy shop, and general life. By the time I got the teacher gifts done before the last day of school before break, I had had more caffeine than any human should ingest in a week let alone a day. I think I finished about 4 a.m., and I was terrified that we would oversleep and miss the bus! This year, I've got a much better handle on things. I wouldn't say that I'm prepared for Christmas, but I do have a solid plan to get me there. Do you ever have that nagging feeling that you're forgetting something? Or are you one that likes to keep spare gifts on hand just in case? 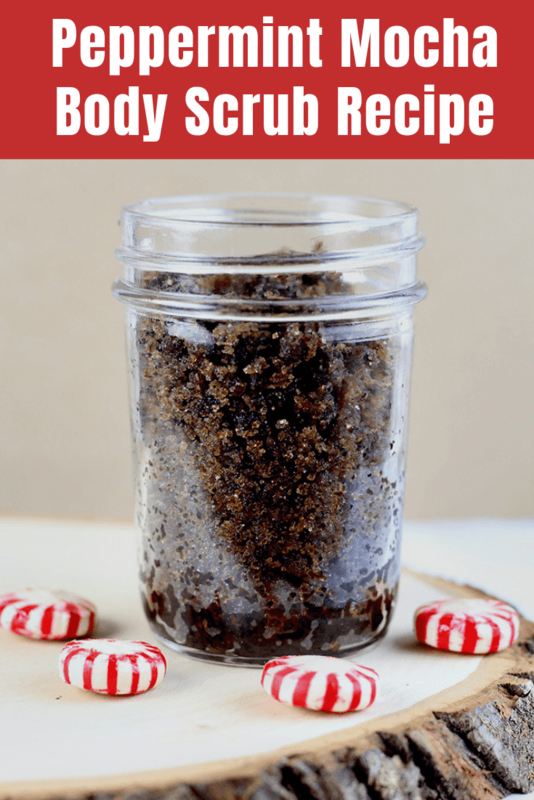 If so, you'll love this easy recipe for peppermint mocha sugar scrub. 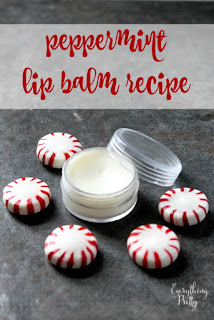 You can also make it for yourself because I'm sure that you need some pampering right now too! I created this because I love coffee scrubs so much, and I love peppermint mocha drinks. If you love peppermint mochas but don't like the calories, check out my skinny peppermint mocha recipe. I love using coffee in my body scrubs because it's full of antioxidants. The antioxidants help reduce the signs of aging. The caffeine also helps reduce puffiness by restricting blood flow. It's also said to help reduce the appearance of cellulite temporarily. Coffee grounds make a great exfoliant because they remove dead skin cells without being too harsh. You can use either white sugar or brown sugar in this recipe. White sugar is more abrasive than brown sugar is, so use that if your skin is dry or not sensitive. For more sensitive skin, use brown sugar. You can also mix white and brown sugar half and half or even in a 3 to 1 ratio. Just make sure you use the same amount of sugar combined. Cocoa powder is also high in antioxidants. It can help boost elasticity in your skin to prevent the signs of aging. Cocoa also helps naturally exfoliate the skin. Grapeseed oil is a dry oil, so it won't leave your skin oily. 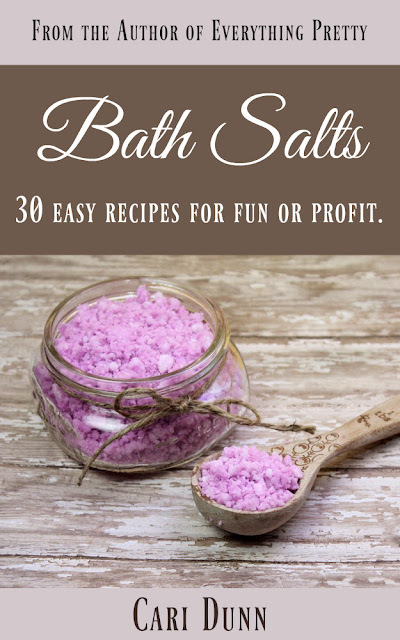 I use it often in my DIY bath and body recipes for just this reason. Grapeseed oil is high in vitamin E to protect your skin from free radicals. It's also high in omega-3 and omega-6 fatty acids to nourish your skin. 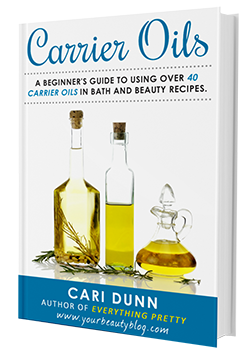 You can use any carrier oil in this recipe. Other good choices would be sweet almond oil, olive oil, avocado oil, or apricot oil. Olive oil and avocado oil would be better for dry skin. Peppermint essential oil smells amazing with chocolate and the coffee, but it also has some skin benefits. Peppermint helps cool the skin, so it feels great on your skin. For this recipe, I find that any coffee grounds will work except for those in a K cup. I was out of grounds, so I opened a K cup and used that. The grounds are very fine and feel harsh in a scrub, so I don't recommend using those. If you aren't a coffee drinker, then keep a few cups of coffee grounds in the freezer to make scrubs. Coffee will last a long time in the freezer. You may not want to drink it, but it will be fine for scrubs. Combine coffee grounds, cocoa powder, and brown sugar. Stir well. Add your carrier oil and peppermint essential oil. Stir well. Spoon into an 8 ounce mason jar. To use, scoop about a tablespoon and rub over skin in a circular motion. Rinse well. If you don't like the excess oil, use before showering. 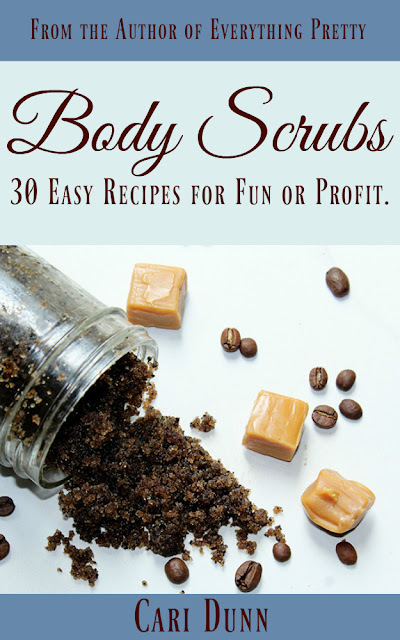 If you like making body scrubs, check out my book Body Scrubs. Not ready to DIY? 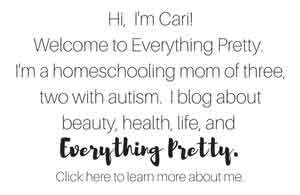 Try a premade scrub from Etsy.